WINTER SPRINGS, FL, April 4, 2017	(Newswire.com) - ​Come away with Tow Times magazine to Nashville, Tenn., for the 2017 Towing & Recovery Management Summit set for June 28 to 30. Nashville, also known as Music City, is a great place for towing company owners and operators to convene to talk turkey about towing while enjoying the high energy of one of the U.S.'s most talked-about cities. The insurance crunch – With tow industry insurance expert Chip Thompson, president-owner, ATIG. Hiring a lobbyist – Lobbyist Nick Simonetta of Pivotal Policy Consulting tells you how. Manning the dispatch front line – The Tennessee Highway Patrol shares pointers. Women drivers as an untapped resource – Women in Trucking founder Ellen Voie discusses this overlooked resource. Social media – Tom Tedford, senior vice president, United Road Towing, helps you get the most out of social media. 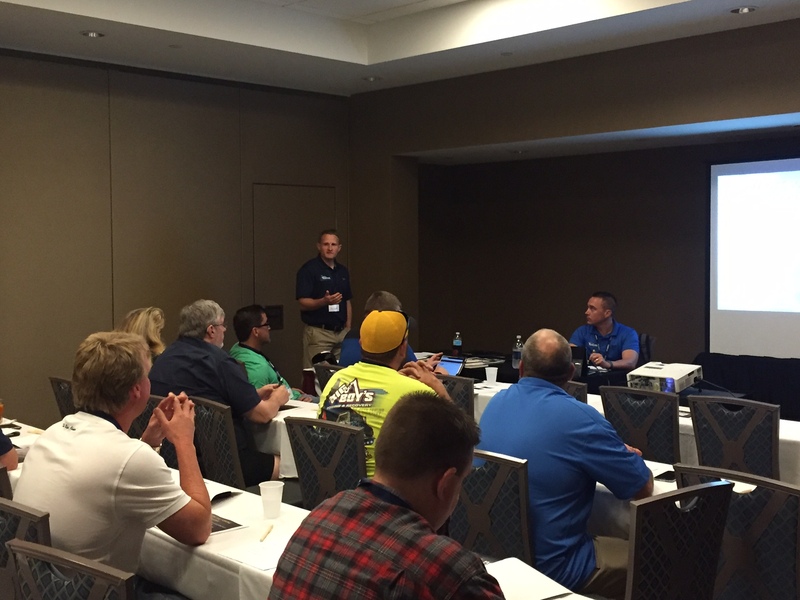 Towing leader round-tables – Industry veterans Geoff Russell and Tom Tedford moderate discussions on heavy-duty regulation and towing apps. And much more. Plus, take advantage of the networking opportunities in a small setting with the nation's top towing and recovery leaders. The Nashville Towing & Recovery Management Summit is the place to take a break from towing industry pressure to think, plan and strategize about your business. Register for the Nashville Towing & Recovery Management Summit and reserve a room at the Gaylord Opryland Resort at TowSummit.com. Stay an extra day or two to enjoy the sights and sounds of exciting Nashville.